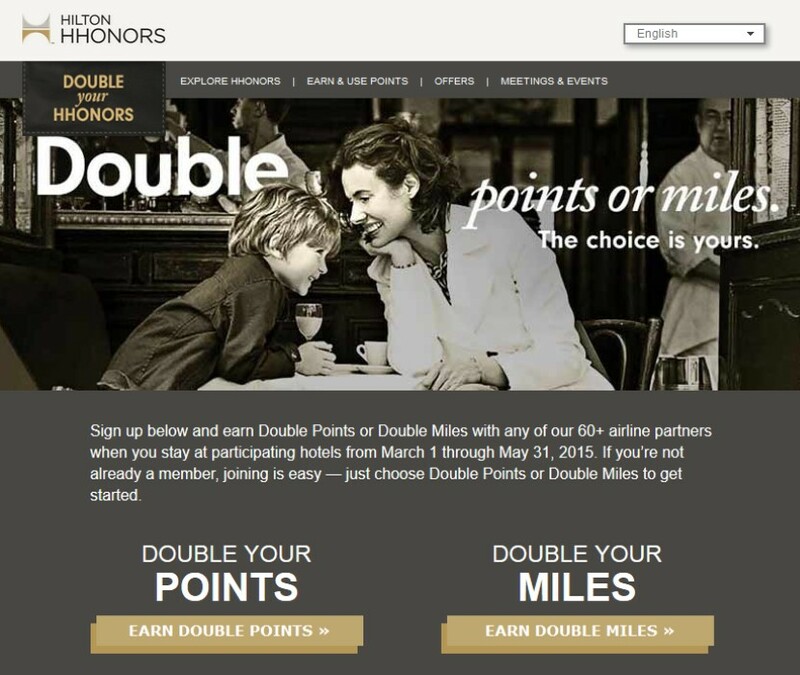 Hilton is currently offering a targeted promo where you can elect to receive double points or double miles on stays at participating hotels between March 1 and May 31, 2015. 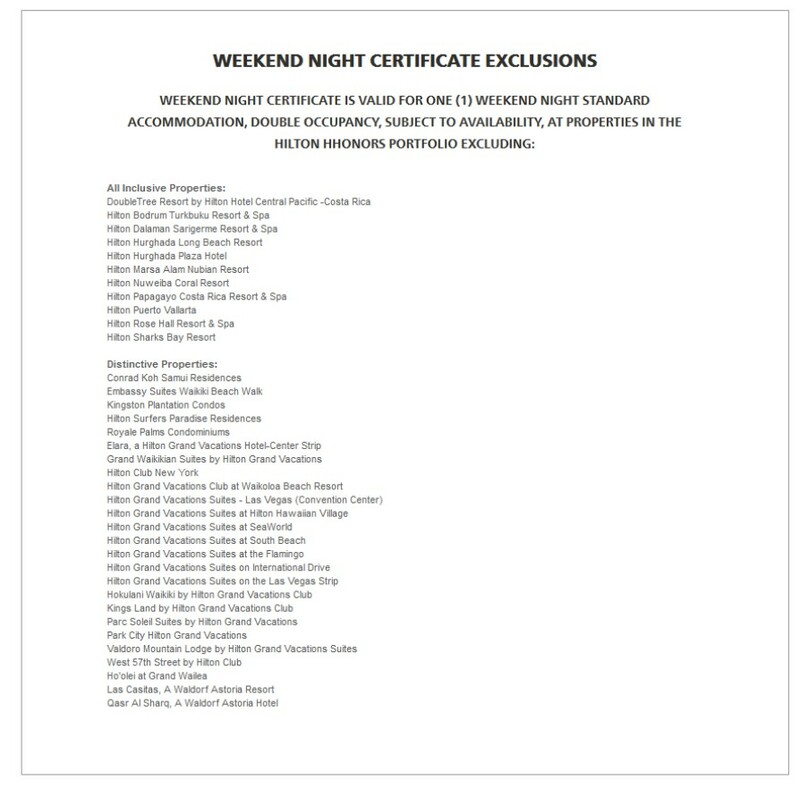 Not all hotels are participating in this promotion so be sure to check this list if you have your eye on a particular hotel property for an upcoming stay. You must register your choice prior to checking out for your first stay during this period. 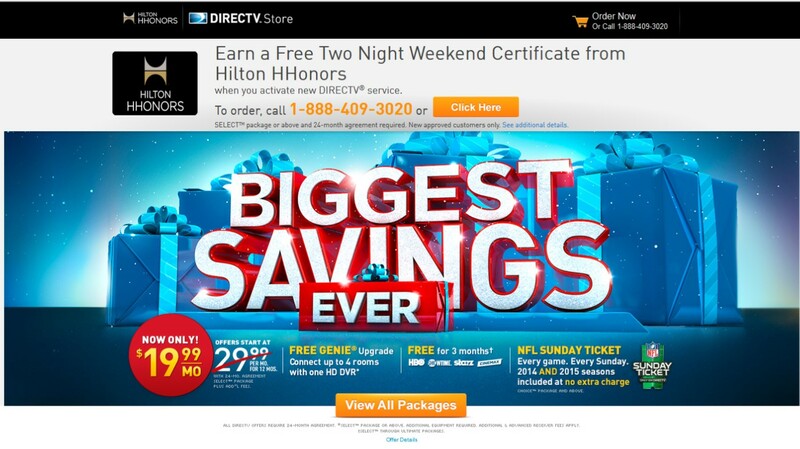 Hilton is the only hotel chain that allows you earn both hotel points and airline miles for a single stay. 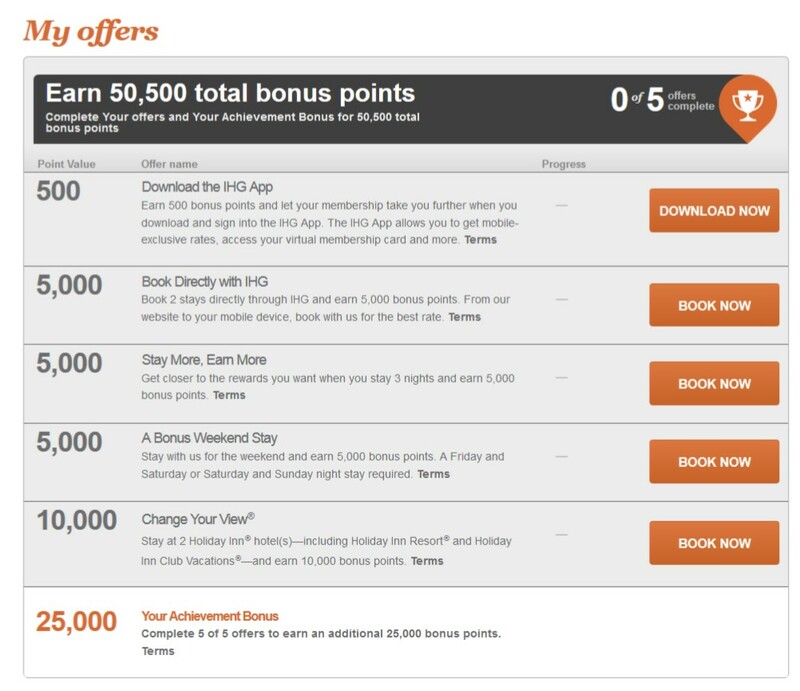 You can choose which of their airline partners you’d like to credit your stay to or you can choose to score double points on each stay. Besides the flagship Hilton brand, the Hilton family includes Waldorf Astoria, Conrad, Canopy, Curio, DoubleTree, Embassy Suites, Hilton Garden Inn, Hampton Inn, Homewood Suites, Home2Suites and Hilton Grand Vacation Club. 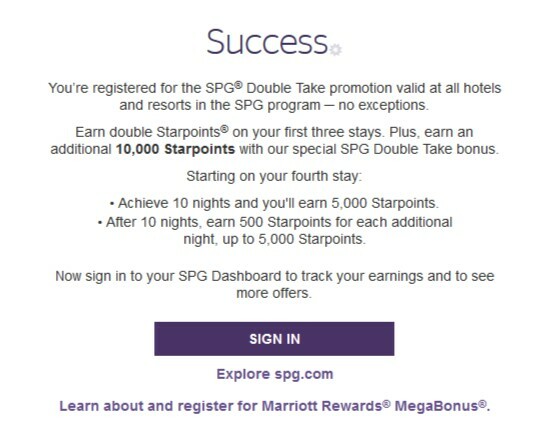 Check your email to see if you’ve been targeted for the promotion and make your choice before your first stay. If you hold the Hyatt Visa credit card, now is a terrific time to book award stays. 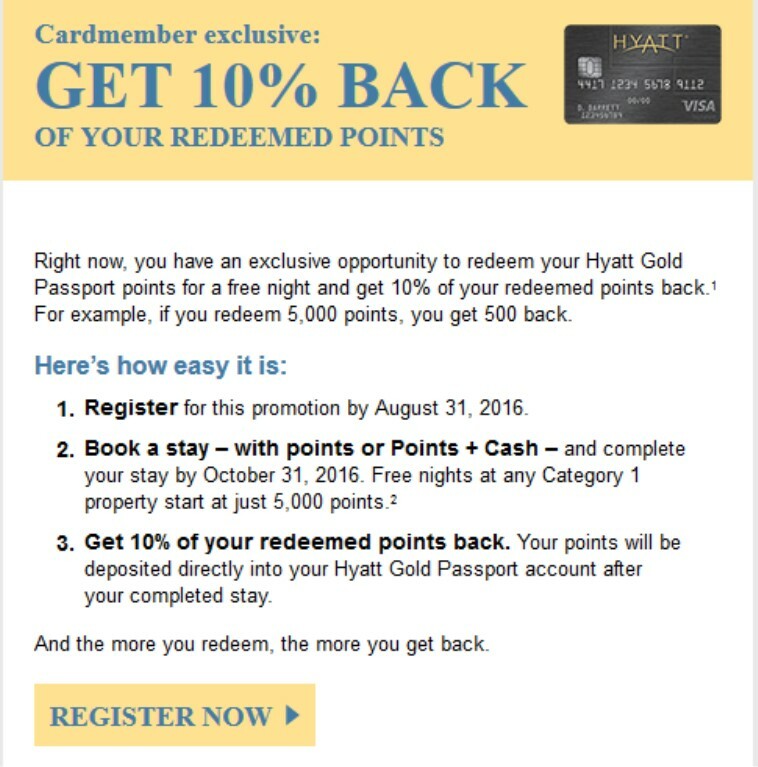 Register on the Hyatt site and you’ll get a 20% rebate on your points within 4-6 weeks after your stay. The great part about that is that if you already have a stay booked during the promotion period (February 17 – July 31, 2015) all you have to do is register – you don’t have to rebook! 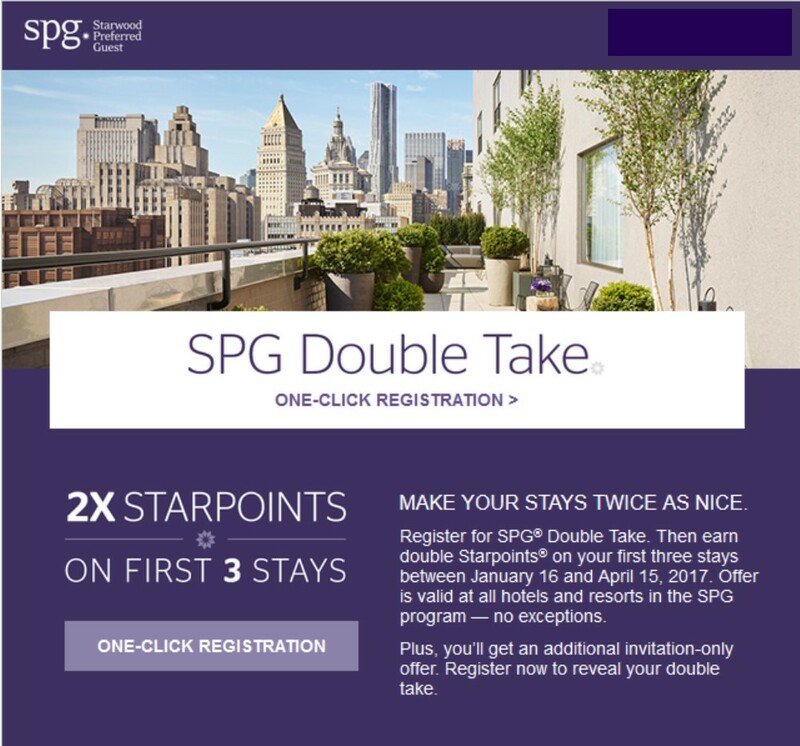 The rebate applies to award stays, points + cash awards, suite upgrades and dining and spa activities. 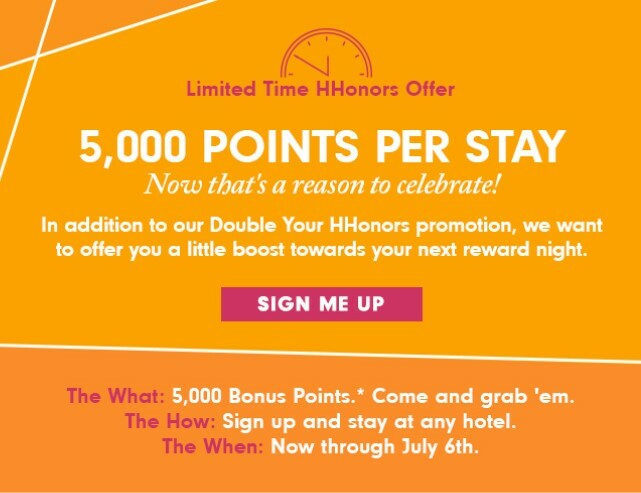 Your entire stay must be completed within the promotion period. Sadly I don’t have any award stays planned during this period – but I’m hoping they’ll run another similar promotion for this fall because I’ll have several stays in October and I’d dearly love to get points back from those stays! 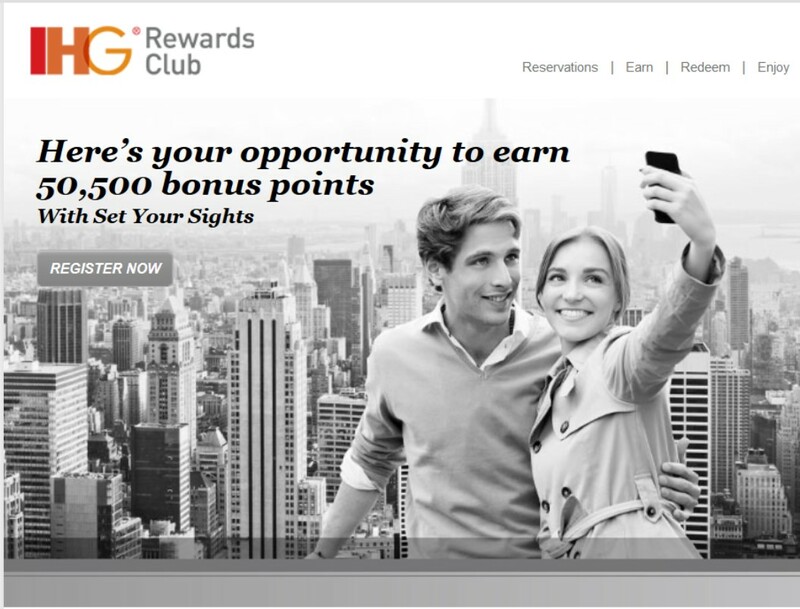 If you don’t have the Hyatt card, now is a great time to get it. 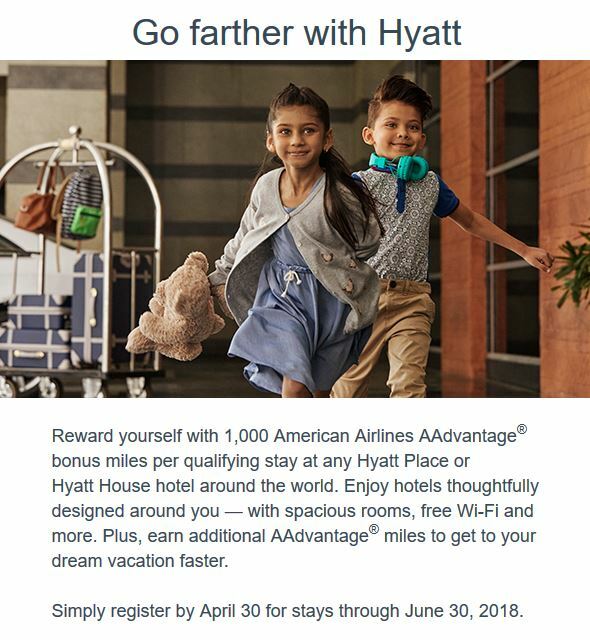 One of the fantastic benefits is that if you spend $1000 within the first three months after applying, you’ll get two award nights good at any Hyatt anywhere in the world. Be sure to use those for a special trip, like to the Park Hyatt Sydney or the Park Hyatt Vendome in Paris, where rooms go for well over $500 per night. You can sign up for the card HERE.